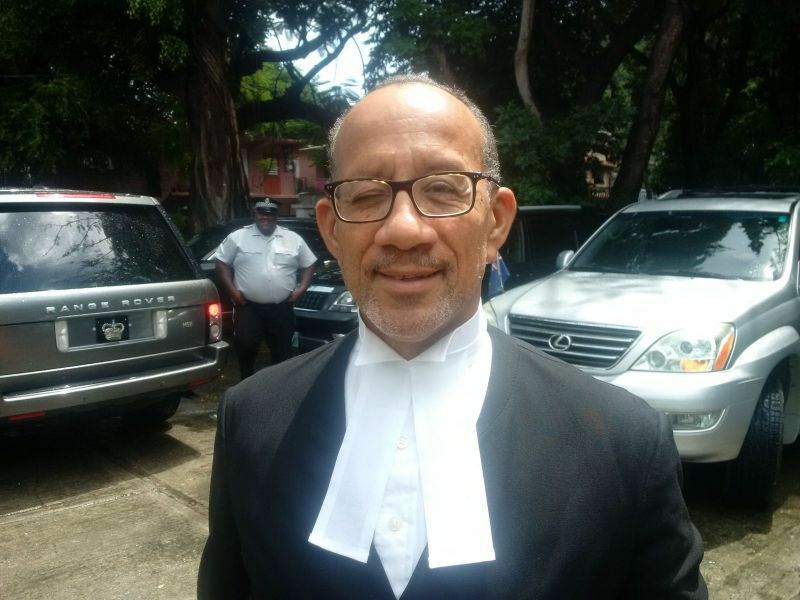 ROAD TOWN, Tortola, VI- Self-determination and independence have been two words frequently thrown around by the National Democratic Party (NDP) Government of Premier Dr The Honourable D. Orlando Smith (AL). However, while most persons believe this is the way to go eventually as a Territory, many are not convinced the NDP Government is the one to lead them to independence, due to its history of lack of transparency and accountability, lack of communication with the people about policies/bills affecting their well-being and the Territory and the fear of victimisation when speaking out against the incumbent government. 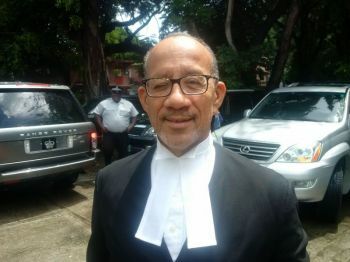 And respected local attorney and member of the Inner Bar Mr Gerard St. C. Farara QC has reiterated that the Virgin Islands must demonstrate that it is able to have good fiscal management before it can approach any forum on self-determination. In fact, Mr Farara has stated publicly already that at this time the VI needs to focus on constitutional advancement rather than independence. 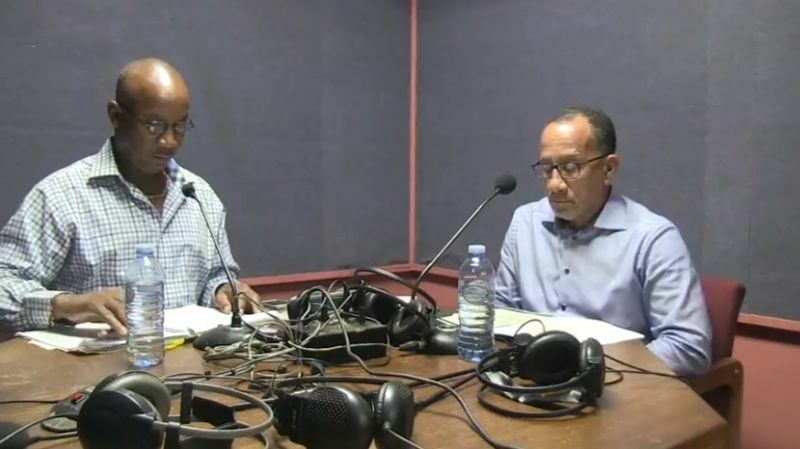 Speaking as a guest on the show, Honestly Speaking with host Mr Claude O. Skelton-Cline on ZBVI 780 AM on Tuesday December 19, 2017, Mr Farara reminded that he has been saying two things on this matter. The main one includes demonstrating good fiscal responsibility rather than having it imposed on us. "Put our house in order. We must demonstrate maturity as a country in the sense that we must put in place the checks and balances that are necessary and essential, particularly as it relates to public finances and public funds." According to Mr Farara, the Territory must see the need to have "concrete meaningful fashion transparency" in government. "Don’t wait for those things to be imposed upon us. If we are mature enough we impose them on ourselves because in a mature advance society these are critical things that must be in place for there to be good governance in the country." Speaking on the matter of constituitional advancement, Mr Farara said the Territory must be bold and carve out a new constitution that is unique to the Virgin Islands "...and instead of just simply approaching constitutional review from the position that, well Bermuda has a bit more than we have let’s get what Bermuda has. Bermuda has the premier heading cabinet meetings, so lets get that. That has been, in a sense, the approach in the past because Bermuda has it we figure its good, and it probably is, we should have that too so lets get some of that." Mr Farara said that is not the correct or the more sensible approach to constitutional review. "How we must approach this is looking at the BVI sense, looking at where we have come from, looking at who we are now and most importantly looking at were we want to go in the future and crafting a new constitutional construct for the country, and by that I mean a new constitution that may not be so slavishly based on the Westminster model, that might have other features and elements that we borrow from elsewhere that make governance more meaningful that it provides for better systems to ensure good governance within the country and that would provide the spring board from which significant development continues to take place as we advance forward," Mr Farara said. why must everyone who has an opinion run for every office? Those who run must take heed. everybody knows Gerry is an intellectual, but will he step into the arena and save we from the NDP? Waste. Book sense doesnt equal representation and positive change. Mr. Farara is very intelligent, but take a look at all the players Claude brings on his show. Are these the potential members of a new political party? Whatever the parties do, remember our past that must shape our destiny. Never, never must we do anything to return to the white-man's dominance over us. Never, never again. Israel said it; so must we. Rise up, Virgin Islanders, and rescue the islands from the dominance of Colonial rule. Most of the persons that blogged seems to be in favor of what was said by Mr Ferara QC. Maybe its time for some of the more brilliant minds of the territory to step up/forward and make some political representation for the people and the country on a whole. Most people are advocating for change, lets see some meaningful change.